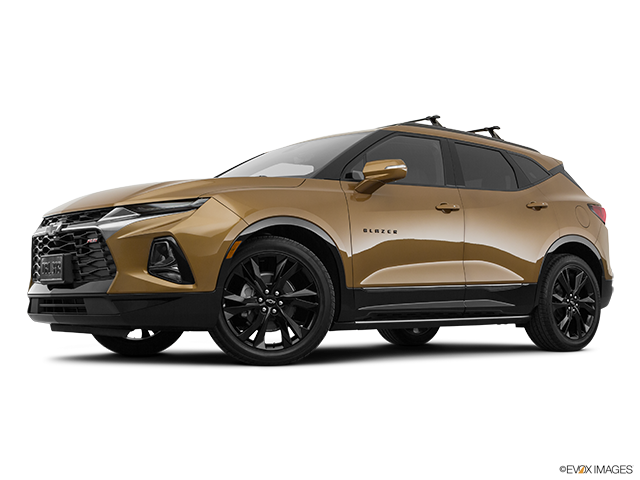 The newest addition to the Chevrolet crossover lineup has finally arrived exuding an impressive and bold sophistication inside and out. Elegantly and luxuriously fashioned, the Blazer is a premium SUV that lives up to its name and certainly a force to be reckoned with. It comes with an imposing 3.6L V6 engine and a functional All Wheel Drive for all of its trims including the True North, RS, and Premier trims. 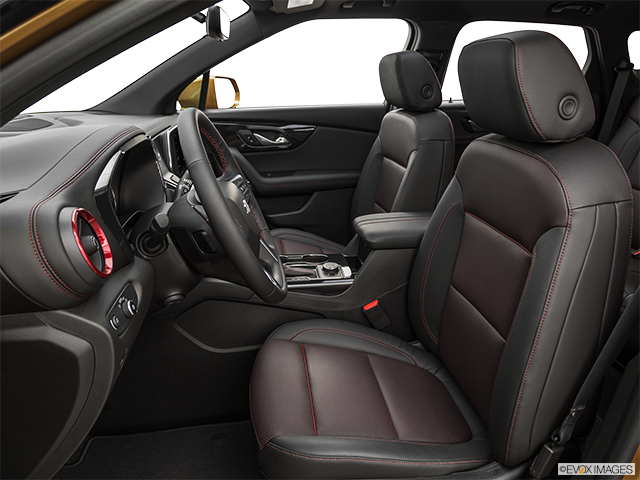 It is packed with a generous array of aesthetic and functional features, leaving ample room for customization and personalization. 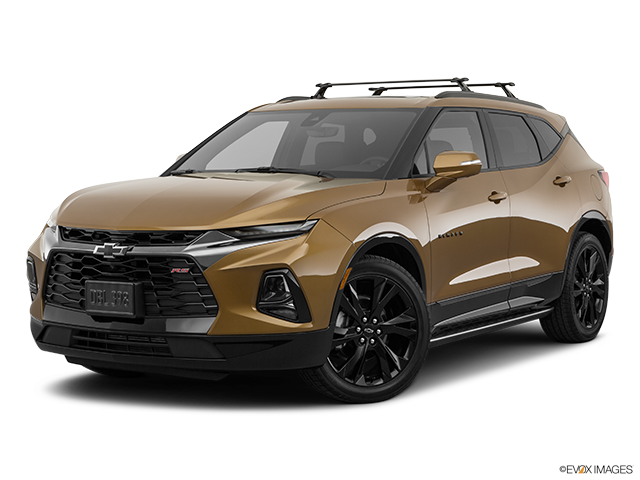 Combined, these features make the 2019 Chevrolet Blazer an ideal 2-row midsize SUV to grace all of your travelling excursions. All of its models - True North, RS and Premier Trims - are fitted with a standard 3.6L V6 engine which generates 305 horsepower. The all-wheel-drive models have the capacity to tow an impressive load of up to 20142 kilograms or 4500lbs. while its 9-speed automatic gearbox facilitates for smooth shift and remarkable fuel efficiency. The engine is also fitted with an intelligent start and stop feature that comes in handy in saving fuel, more so the “go-stop” city driving conditions. All engines also come with a Variable Valve Timing feature which allows the driver to adjust cam timing to optimize performance in light road driving. There is also an active fuel management tool with the 3.6L V6 engine which cuts fuel to 2 cylinders to optimize fuel efficiency under light load driving conditions. The Blazer has an impressive fuel consumption rating for its engines. The ECOTEC® 2.5L engine- 10.8/8.8 L/100 km City/Hwy and the 3.6L V6 engine- 12.0/9.0 L/100 km City/Hwy. The switchable All-Wheel-Drive on the 3.6L V6 models offers extra confidence in a wide range of terrains and driving conditions. 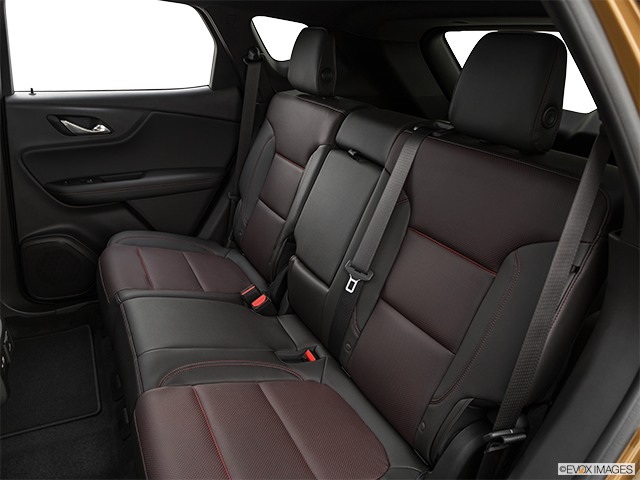 Premier and RS trim come with an enhanced twin clutch AWD system. This system further bolsters control by focusing torque on the wheel with the best traction under poor road conditions. The Traction mode select is a standard feature on all trims that allows drivers to adjust and control performance of rugged and wet road surfaces by simply turning a dial. The available AWD traction modes include: All-Wheel-drive, Off Road, Sport Mode, Townhall and Tour. 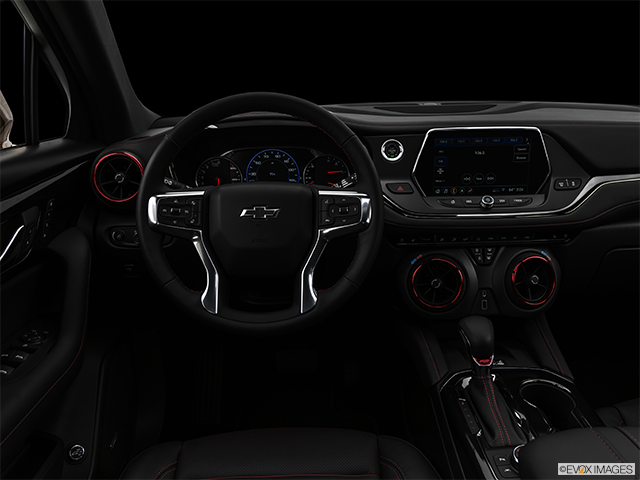 Besides packing impressive functional features, the 2019 Blazer comes with the most advanced Chevrolet Infotainment system. 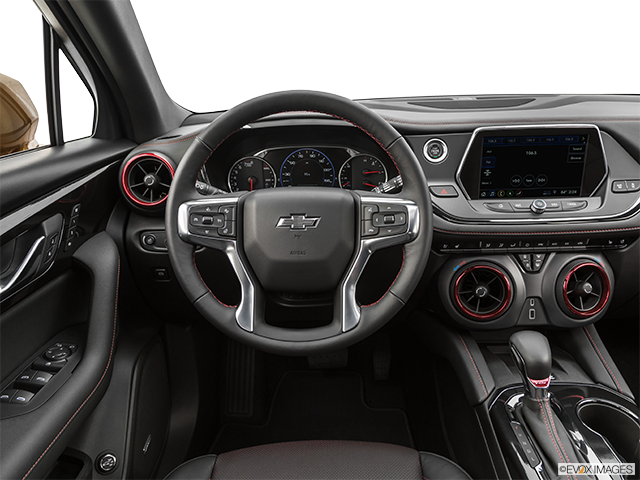 This includes an 8-inch touchscreen, Chevrolet Infotainment 3 System, Android AutoTM compatibility and Apple CarPlay® compatibility. In addition, there is a Wi-Fi® Hotspot (data plan required) and an in-built 4G LTE. These connections make it possible to make a call and listen to music hands-free. 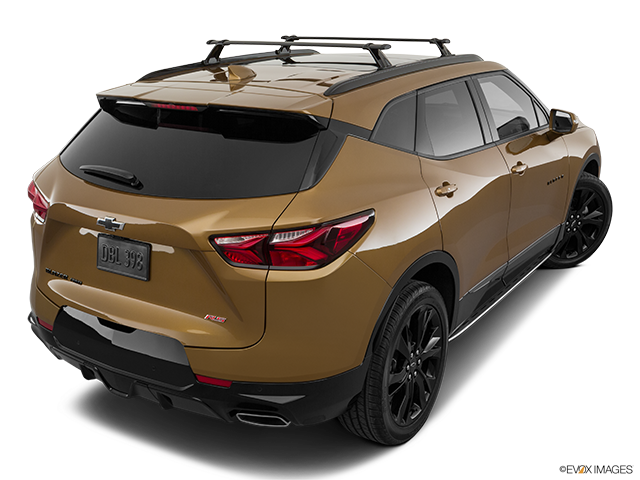 The Blazer is designed with advanced and sophisticated safety features which detect and prevent possible hazards, further increasing your confidence on the road. The Advanced adaptive cruise control feature is designed to maintain a driver-selected speed at the same time taking into consideration the distance of the vehicles in front of you to reduce the need for braking and accelerating frequently. Next they have a Lane keep assisting with lane departure warning. This feature facilitates gentle wheel turns and also gives warning alerts when leaving a lane to avoid crashes as a result of not activating signals or unintentionally drifting from your lane. And finally another safety feature to highlight is the Rear Cross Traffic Alert. When reversing, this feature provides audio and visual alerts to avoid crashing with detected right or left cross traffic. 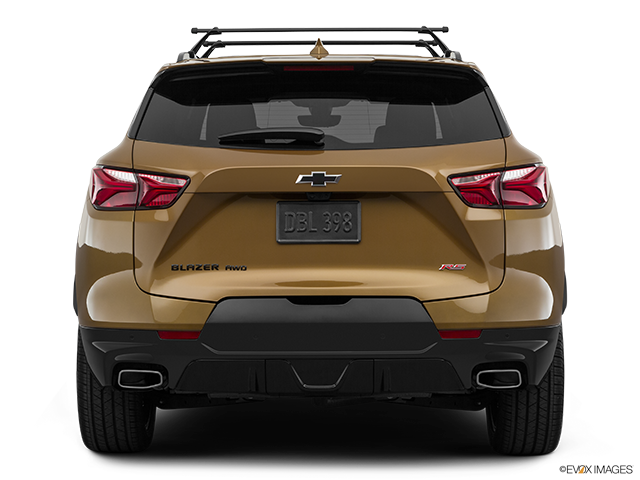 Chevrolet Blazer is well armed to battle any inconveniences that one might encounter on the road. But, it is important to operate your vehicle in a safe manner and drive it responsibly whenever you are behind the wheel.